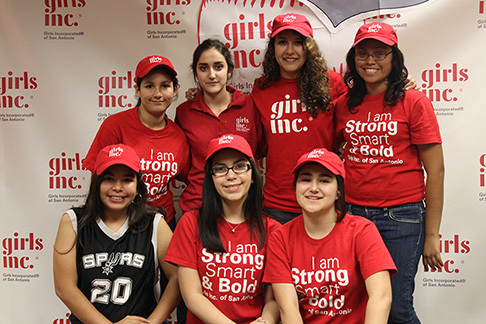 Girls Inc. of San Antonio works to "inspire all girls to be strong, smart, and bold". 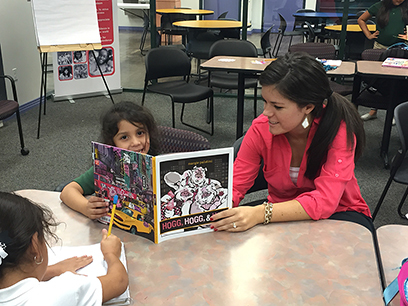 We put our mission into practice through the Girls Inc. Experience - life-changing programs and experiences which equips girls to navigate gender, economic and social barriers and grow into healthy, educated and independent adults. 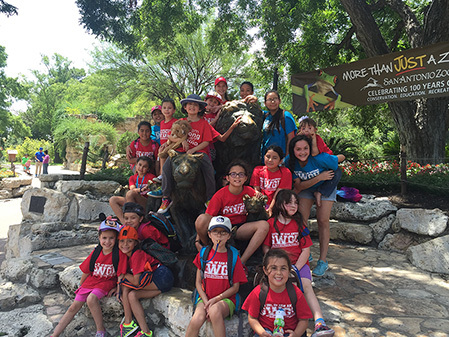 We deliver nationally researched and evaluated programs to San Antonio girls ages 6 to 18. Girls Inc. of San Antonio is an affiliate of Girls Incorporated®, the oldest girl centered organization in the United States. 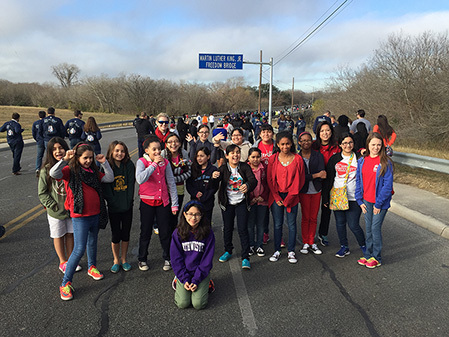 Girls Inc. of San Antonio provides quality out-of-school time programs to empower girls when they are at most risk to make unhealthy choices. Programming provided by Girls Inc. contributes specifically to the educational, family-well being, and community safety goals of SA 2020.